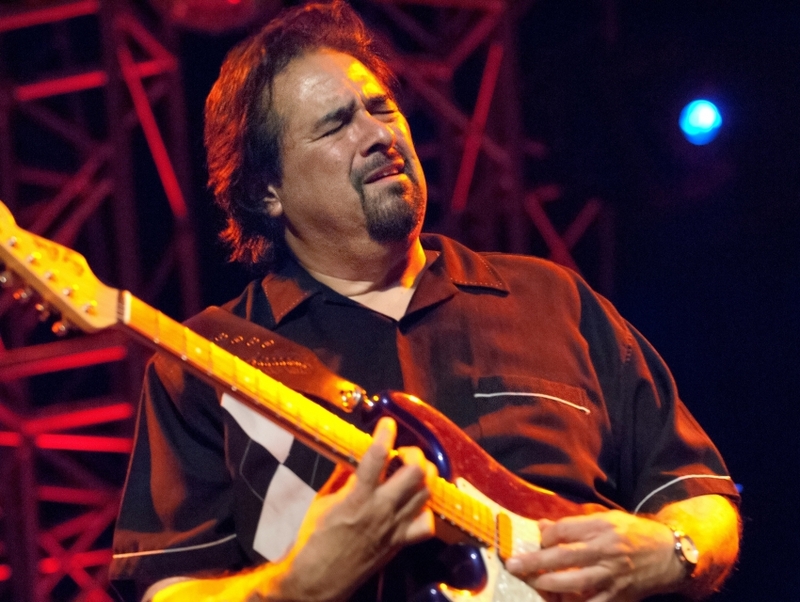 Blues guitarist Coco Montoya is an anomaly of sorts. 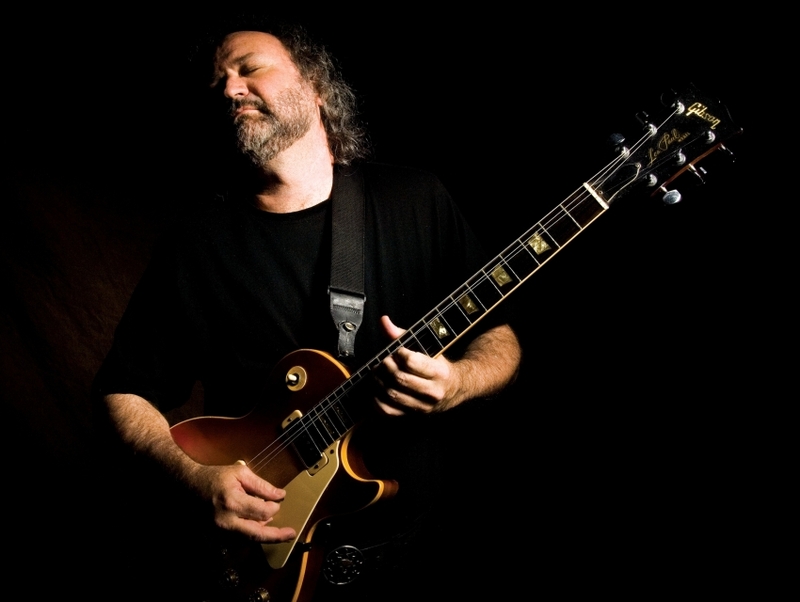 As a former member of John Mayall & The Bluesbreakers, Montoya broke into his solo career in the 1990s. This lefty plays the "upside-down right-handed guitar," and has made quite the name for himself doing so.